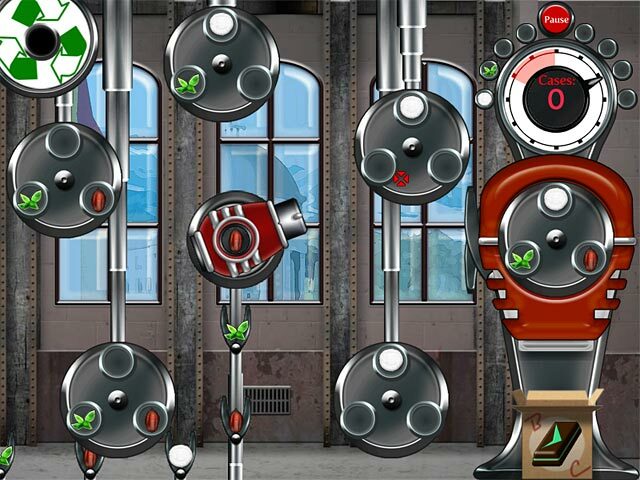 Chocolatier: Decadence by Design game download. 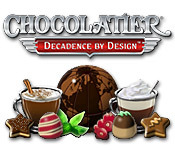 Free download Chocolatier: Decadence by Design for Mac. Travel the globe in search of flavorful and exotic ingredients to customize your own chocolate creations. You have complete control over your recipes, and how you customize your chocolates has an economic impact on your success. 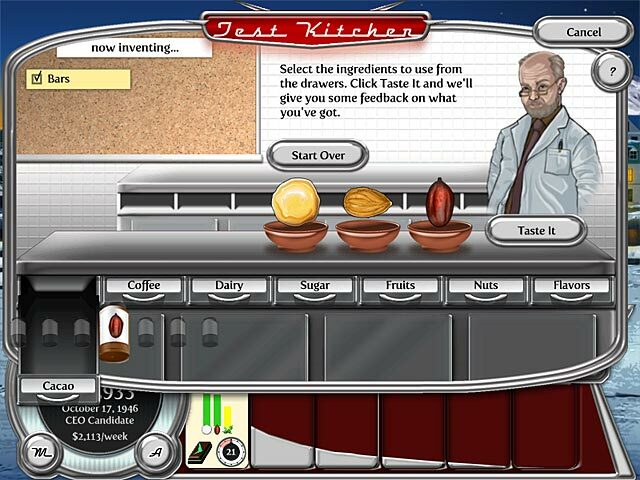 You'll use post-World War II economic and technological advances to customize your very own chocolate creations, assist the Baumiesters, and strive to become CEO of your very own chocolate empire! Create The Chocolates YOU Want To Create! 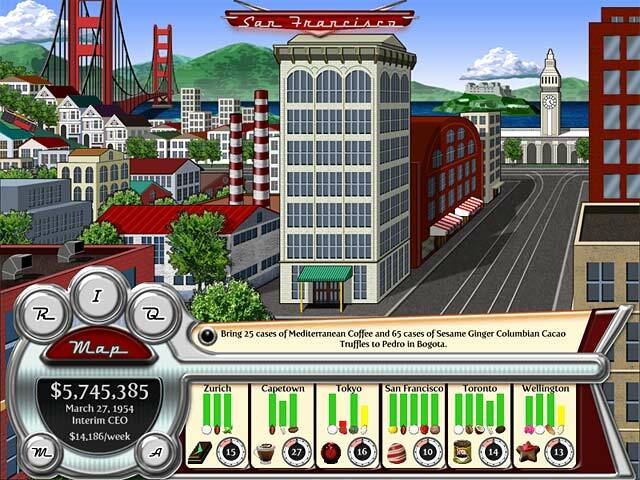 Travel To Ports Around The Globe! The World Is Your Truffle!